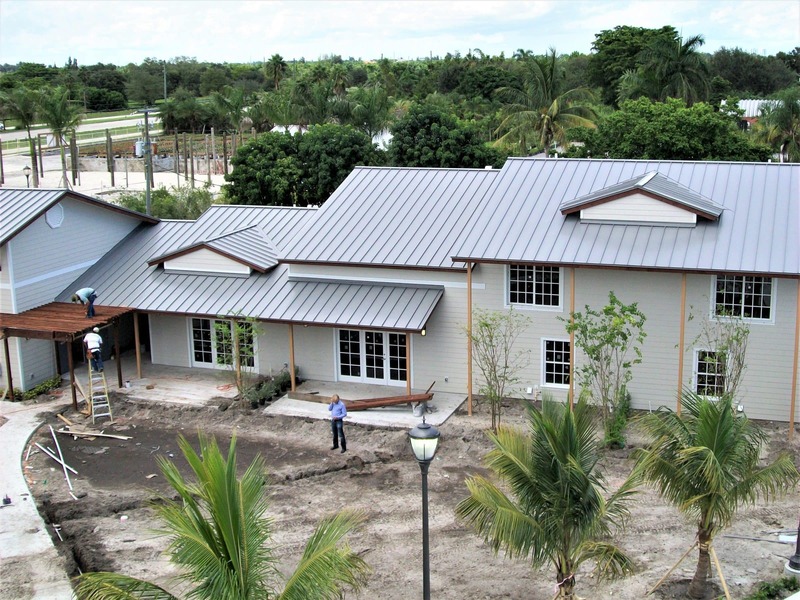 We specialize in standing seam metal roofs, modified SBS/APP, thermoplastic single-ply TPO, and waterproofing systems. 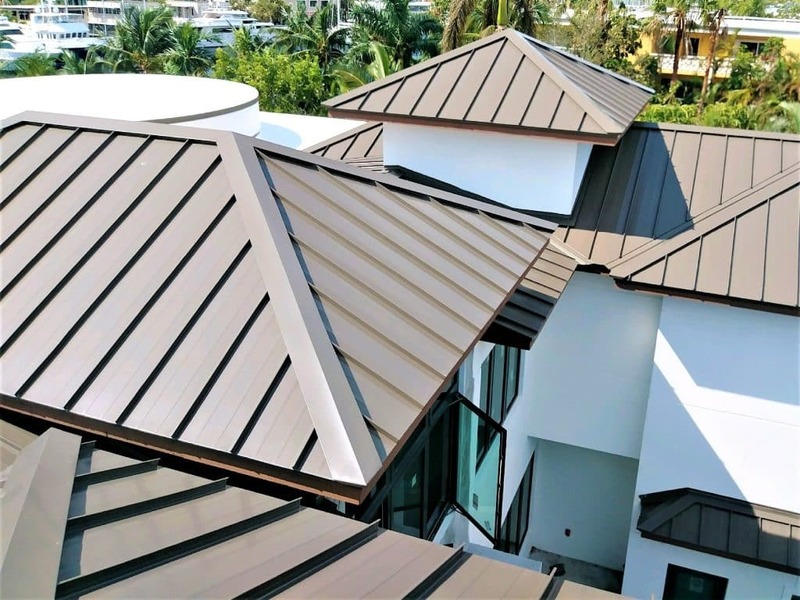 We are a reliable and consolidated roofing and sheet metal company, committed to the highest standards of the roof industry. Our company has been in business since 1994, and successfully continues not only to meet the needs of our customers, but our goal is to exceed their expectations from repairs to re-roofs. Reliable, quality roofing services with excellent customer care. All our manpower receives special training to offer the best installation possible. We offer guarantees from one to twenty+ years. © 2018 Munsie Enterprises Inc. CCC056809. All rights reserved.